At the beginning of the new season, one of the things that is on your To-Do list is to clean and freshen up your wardrobe. For some of you maybe this is not а favorite activity, but for sure you want your wardrobe to be clean and tidy. We all have that moment when you are thinking “I have nothing to wear”. 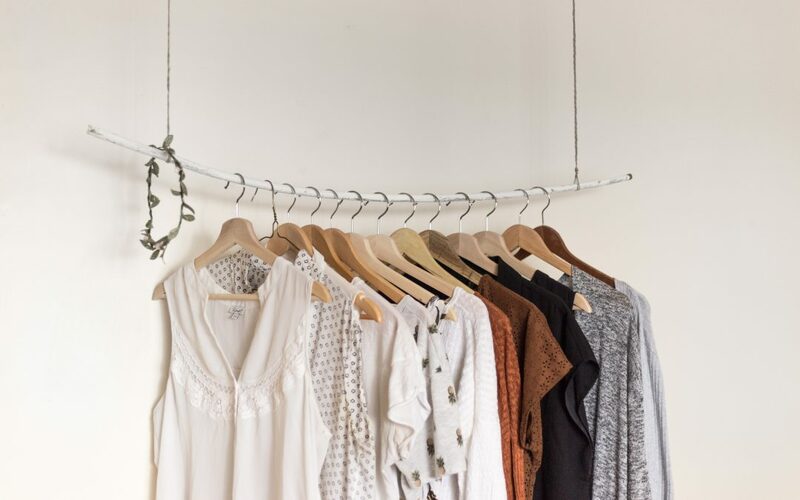 When you clean and freshen up your wardrobe, you will have your clothes organized and it will be easier to choose your outfit of the day. Sometimes you even forget about a certain skirt or a jacket and you don’t wear it for months. There is always a benefit in being organized. 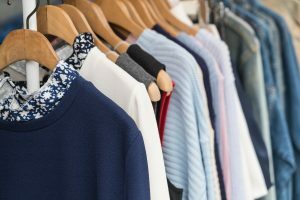 Let’s have a look at some basic tips and ways to freshen up your wardrobe and prepare it for the autumn. For sure, you have that clothes you are not wearing for one reason or another. Trends, styles and our taste is always changing. Some of the items are old, worn out or old-fashioned, others just don’t fit you well or the size is not yours. Does that sound familiar to you? One thing is for sure, you don’t need these clothes in your closet. Not every time is easy to get rid of the clothes that you do not wear, but your wardrobe needs it from time to time. 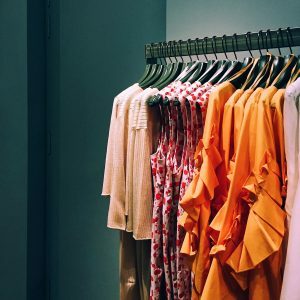 The clothes that you haven’t even tried in the last 2 years, are clothes that you are not going to year this year as well. You can either sell, donate or recycle them and both sides will benefit. Once you have only clothes that you will definitely wear on different occasions, it will be much easier to choose your daily outfit. One of the most practical and most wearable clothes are the basic ones like black or white T-shirt, black jeans or a leather jacket. They all look great in any combination and you can always make them look more attractive. You can add different accessories – earrings, long necklace or some rings. Putting a nice trendy blazer or loose cardigan over the basic T-shirt will make your look stylish and chic. Even in the days when you don’t know what to wear, you can just put a classic cotton T-shirt and you will always look good. A scarf is another great accessory that could give color and texture to the basic clothes. No matter of the season, some basic items are always in need. Fashion trends are good and bad at the same time. It is always nice to be trendy and to wear the latest fashion items. However, if we think rationally this is not always practical. Here is why sometimes fashion trends are so unusual that in the next 1-2 years the item is already not well accepted and feels old-fashioned. If you really like something trendy, go ahead and buy it. Try to be reasonable and there is no need to have all the new trendy items by all means. Have you already decided to freshen up your wardrobe? Are any other tips and tricks that you want to share with us?